The A. a. shirasi moose actually received its name from Edward W Nelson (1914) a member of the US Bureau of Biological Survey. Edward named the moose after his friend George Shiras III of Pennsylvania, George was a politician and a wildlife photographer. George was the first person to photograph moose using a flashbulb, a method he went on to perfect. This moose species is found in south east British Columbia, southern Alberta and south into Idaho, Montana and Wyoming. 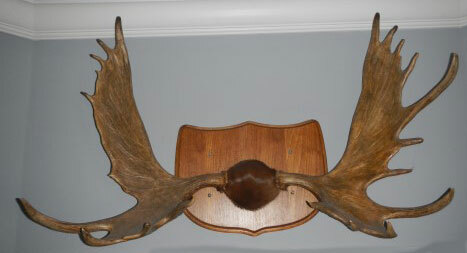 This set of antlers was purchased in Wyoming about 25 years ago and measures 54 inches across. 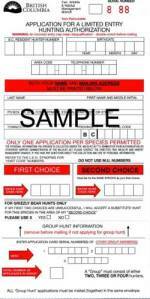 "There is no way of knowing where this might stand in any record book until it is officially measured – there are Boone and Crockett measurer's around so the person should try and find one. George had a personal interest in moose, especially those of the state of Wyoming. He was a leader in promoting the need to protect wildlife and publicized the plight of American wildlife. Many of his photographs adorned the page of publications of the time, therefore he was quite effective as a conservationist. 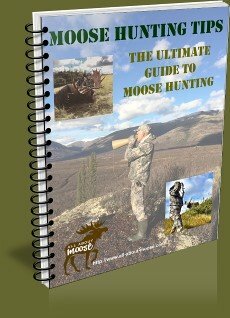 Anthony B Bubnik wrote in the book, Ecology and Management of the North American Moose (second edition); "Antlers. On the basis of moose that I observed in Wyoming, A. a. shirasi has the smallest antlers of all North American moose. This was confirmed by Gasaway et al. (1987), who concluded the A. a. shirasi subspecies had the smallest mean antler size for prime bulls in North America." 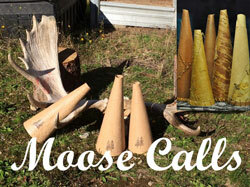 Unfortunately I have now information of maximum antler dimensions for the A.a.shirasi moose. P. D. Karns wrote in the same book that: "Moose are relative newcomers to the western states, being there for only the past 150 years or so. Residents of the Wind River Indian Reservation in central Wyoming reported that moose were scarce before the 1930s (Smith 1982, 1985). During the 1930's, moose came to occupy their present range in the Wind River area, and became quite numerous by the 1960s, when they declined because of overhunting." The Yellowstone moose as this moose is also known is not a large moose as moose go. Bulls seldom exceed 816 pounds (370 kg). Their fur coloration is very different than that of their eastern cousins the Eastern or Taiga moose. The Yellowstone moose back and the upper part of the neck is pale, rusty or yellowish in color. There have been some very black specimens noted in winter and as well it has been noted the moose coat will fade during the high sun summer months. Mating habits of this moose sub-species have been observed as being similar to both the tundra and taiga species, both serial and harem mating have occurred.